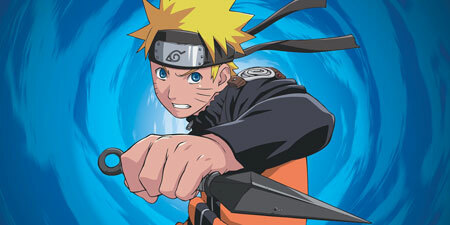 Masashi Kishimoto’s Naruto, about a school for ninja, ran from 1999 to 2014. What’s appealing about this series to kids? In this episode, Kumar asks a kid — his own 10-year-old son, Ashwin! Kumar’s been reading it himself, so father and son exchange takes on the comic, including what it was about the anime version that didn’t measure up to the manga, and Ashwin’s favorite Naruto character. This entry was posted in Deconstructing Comics and tagged manga, Masashi Kishimoto, Naruto by TimDC. Bookmark the permalink.